Noona is English and has lived in the south of France since 2001. She speaks fluent French. Since leaving England in 1996 on a sailing yacht following a love of the sea, her background has been in yachting via the Caribbean, USA and Mediterranean. This journey has bought her to share her passion for Yoga and Reiki and the benefits of these holistic practices. Soon after moving to Antibes, South of France in 2001 Noona started practising Hatha yoga with a teacher from the Sivananda school. Exploring other forms of yoga, including Ashtanga which she practised for several years, Noona then discovered Integral Yoga® in 2011 during a life-changing retreat in Almeria, Spain. Qualifying from the Satchidananda Ashram – Yogaville, Virginia USA in 2013 with a 200 hour teacher’s certification, Noona teaches Integral Yoga along the Cote d’Azur, South of France, on yachts and also in Thailand. 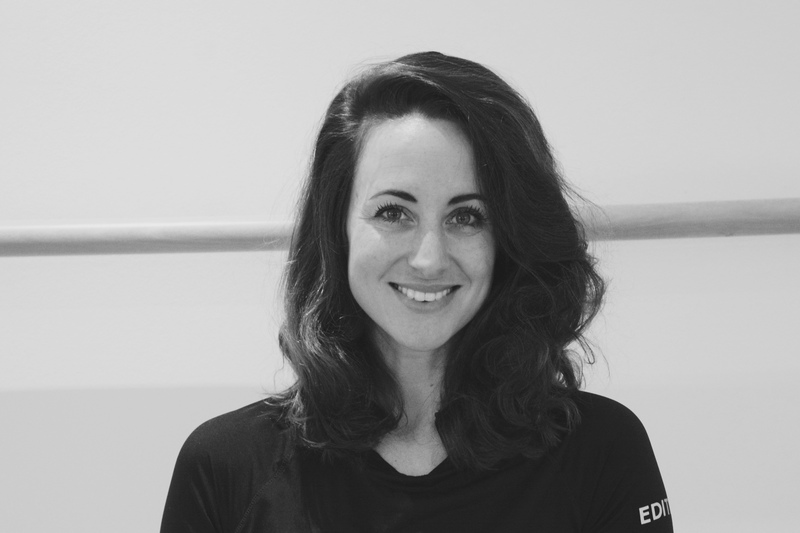 In 2015 she trained with appleyoga in London in Pre and Post Natal Yoga and loves teaching yoga to expectant and new Mums. 2016 saw Noona return to the Satchidananda Ashram for a training course in Yin Yoga with Biff Mithoefer, and she subsequently completed Module 2 of Yin Yoga training in 2017 also at the Ashram. In 2018 Noona took the Integral Yoga Intermediate Teacher Training in India, completing another step towards the 500 hour certification. Noona’s path towards Reiki began in 2010 when she received her first treatment and was amazed by the results of just one session. She instantly became fascinated and undertook the first degree with teachers in Antibes, taking the second degree a year later. By 2012 Noona achieved the Reiki Master attunement with an advanced teacher in England taking her understanding and practical application of Reiki to new levels. In 2013 she completed her Reiki training with the Reiki Master Teacher Training degree, again in England. She undertook further Reiki training in February 2015 with Angelic Reiki levels 1 & 2. Noona looks forward to meeting you on the yoga mat or connecting through Reiki. All lessons are in French, English or both languages, and Noona is a registered Yoga Alliance Teacher.